Why Opt for KENT's Next Gen RO Water Purifiers? HomeWater PurifierWhat Makes KENT’s Next Gen Water Purifiers Different? An appliance that you will find in almost every home is a water purifier. In addition to the advanced technologies used, almost all the water purifiers come with a storage tank that varies in capacity. Frequent power cuts and scarcity of water in some of the places are some of the reasons why storing water is not an option but a necessity. However, a question that most of the people have is whether it is safe to drink water that has been stored for some time? Taking into consideration this factor, KENT has introduced an innovative range of purifiers that use in-tank UV disinfection to keep the stored water free of contaminants. The blog elaborates the right way to store water and how KENT’s Next Gen Water purifiers make it safe to store water. Storing water in a hygienic way ensures that the water is safe to use. The thumb rule is to store water in a clean, food-grade plastic container to keep it fit for consumption. In addition, there are many factors that you need to consider to determine whether the stored water is safe for use. Here are some of the factors that can have an impact on the quality of stored water. Purifying water is a must before storing it. Water that has been purified using a combination of technologies keep it safe to use and store. KENT’s Next Gen Water Purifiers use a multistage purification process of RO+UF+UV to remove dissolved impurities before storage. The purification processes remove bacteria and any other chemicals present in water to make it suitable for consumption. Some of the water purifiers also come with a digital display which comes with a water quality indicator, filter life and RO flow indicator for the convenience of the users. The safest solution to store water is to use a water purifier with a storage tank made of ABS plastic. The food grade plastic ensures that water is free of harmful chemicals present in plastic bottles. 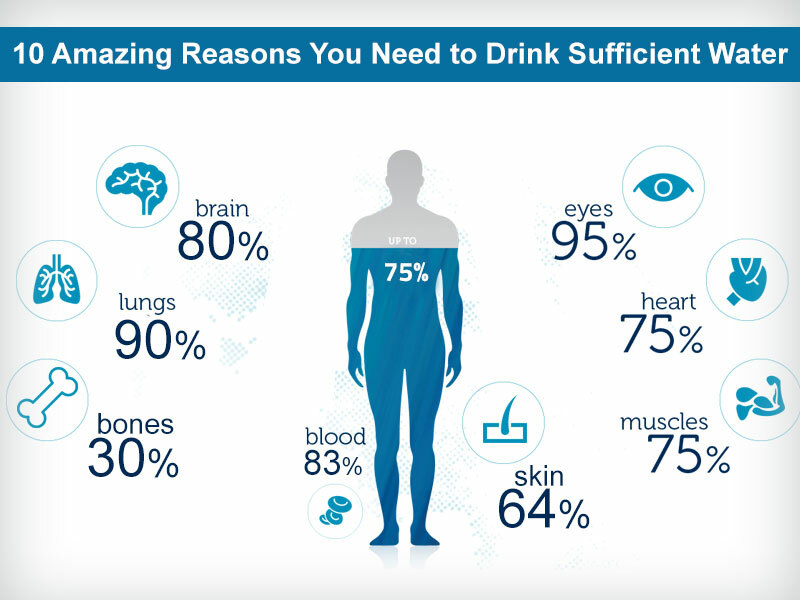 What makes the KENT Next Gen water purifiers different is the in-tank UV disinfection technology. The UV light disinfects the stored water at frequent intervals so that there is no microbial growth in the stored water. So, even if you are on a short vacation and there’s stored water, you don’t need to take the trouble of cleaning the storage tank to get safe drink water. Many of us are unaware of the fact that temperature and light can also affect the quality of stored water. As warm temperatures and light provide a safe haven for bacterial growth, it is advisable to avoid storing water in warm and well-lit areas. The service professionals from KENT ensure that water purifier is installed in an area that is away from direct sunlight so that the stored water doesn’t provide a favorable temperature for microbial growth. Starting from power cuts, ease of use to a scarcity of water, there are a lot of reasons we need to store water. However, if you are worried about the quality of stored water, KENT Next Gen Water Purifiers are an ideal option available. 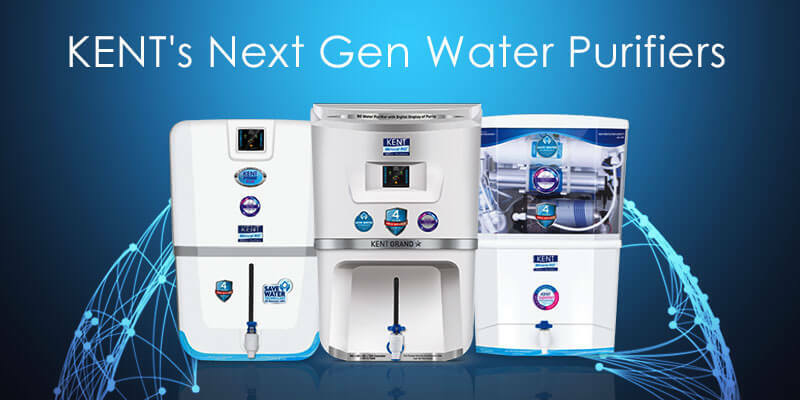 To find out more about the range of KENT Next Gen Water Purifiers, click here.